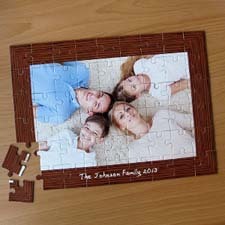 It is a custom jigsaw puzzle with a bit difference! 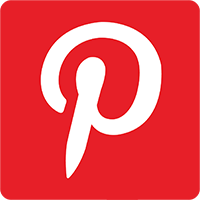 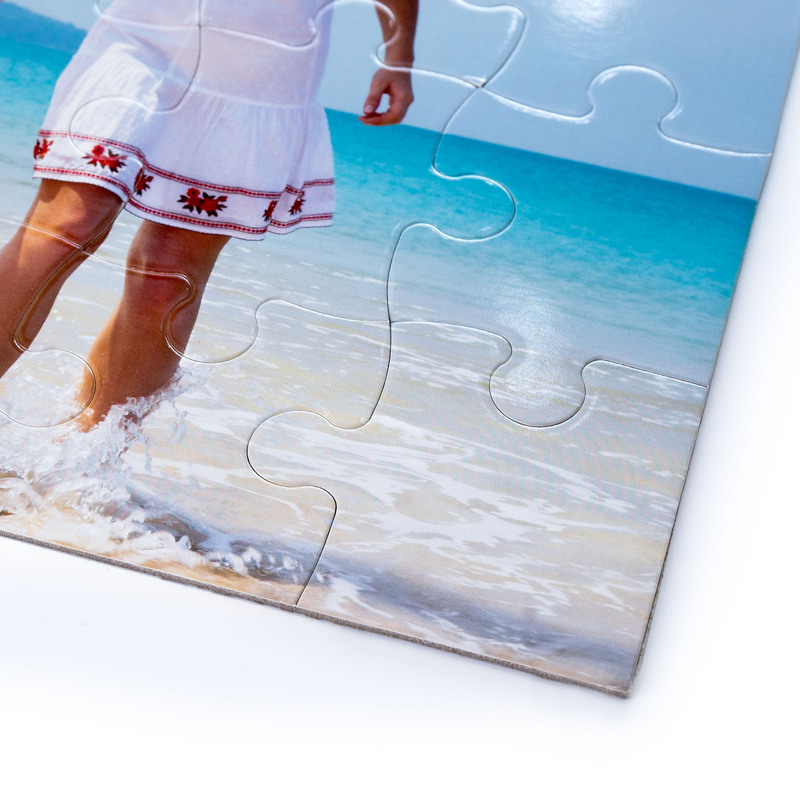 Make a magnetic photo jigsaw puzzle that can be solved on any metallic surface… either playing board or your fridge. 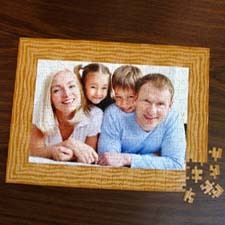 Our personalized magnetic photo puzzles are available in "8x10" and "16.5x12” size in various amounts of puzzle pieces. 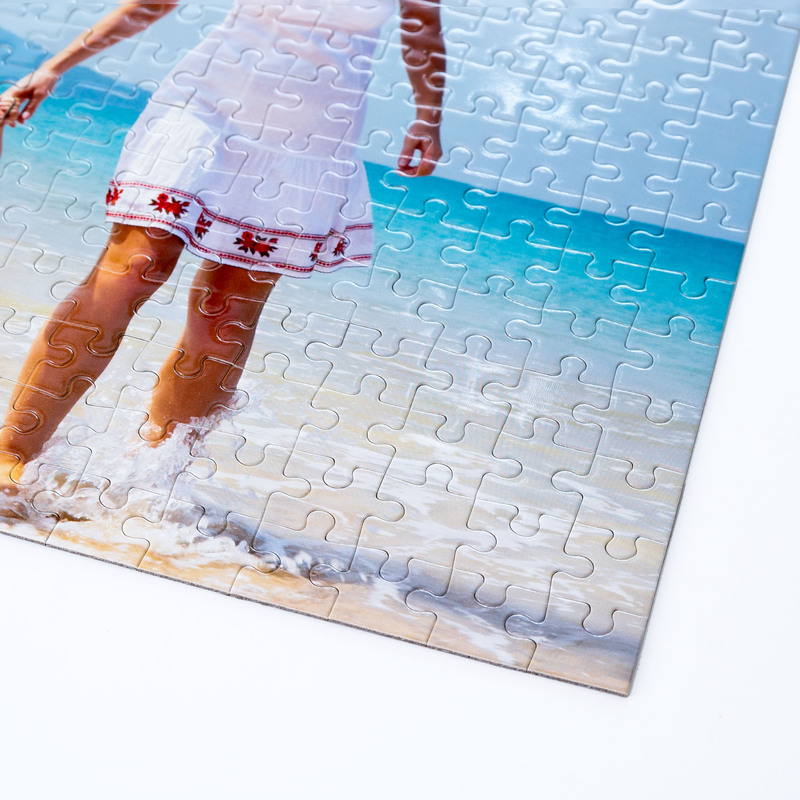 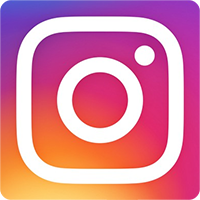 All magnetic jigsaw puzzle pieces are individually magnetized and personalized making up a complete photo images of your selection. 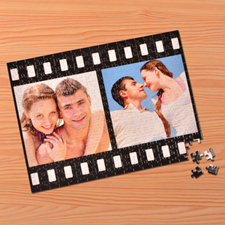 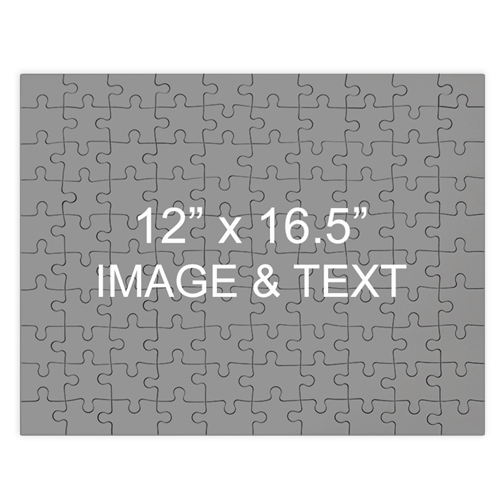 You can easily personalize your magnetic puzzle with photos and message using our online builder. 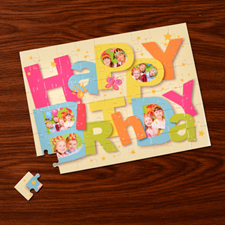 Each custom magnetic puzzle comes with a personalized gift box for gift giving. 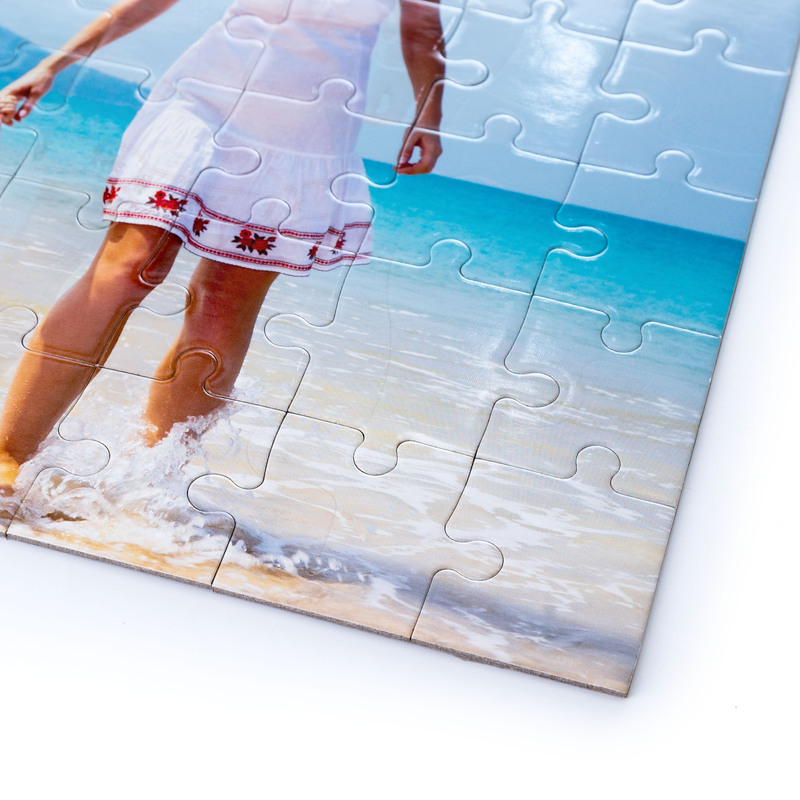 Perfect gifts for hard to please people, as they probably do not yet have their own magnetic puzzle.